– Monday 15 to Monday 22 April (included): Easter break – CLOSED – HAPPY EASTER! – VALBY PRESCHOOL: Friday 28 June: Last day of preschool – We close at 14:00 (2pm) on this day. Have a nice holiday! – FREDERIKSBERG PRESCHOOL: Friday 5 July: Last day of preschool – We close at 14:00 (2pm) on this day. Have a nice holiday! – Monday 8 July to Friday 2 August: Summer holiday – Both preschools are closed. – Monday 5 August: STAFF TRAINING DAY – Both preschools are closed. – Tuesday 6 August: First day back at preschool. WELCOME BACK! 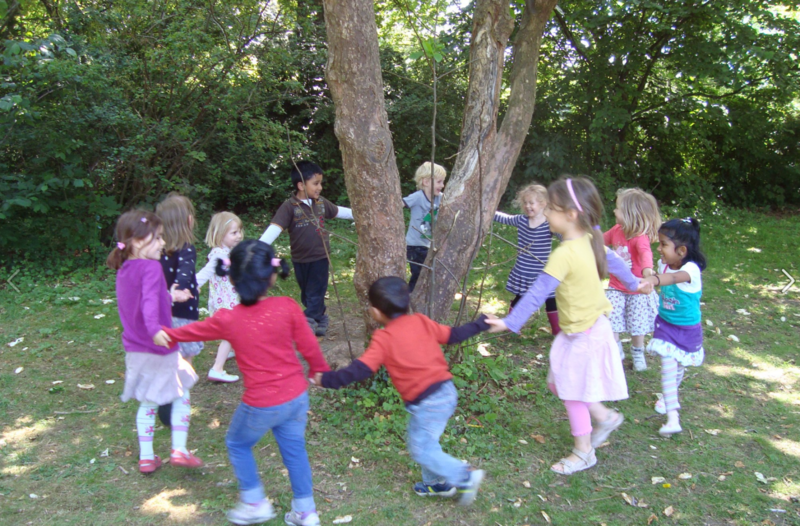 – VALBY PRESCHOOL: Friday 16 August: 8th anniversary celebration! 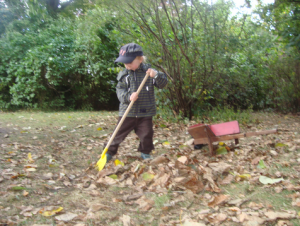 – FREDERIKSBERG PRESCHOOL: Tuesday 1 October: 5th anniversary celebration! – Wednesday 18 December: Last day of preschool – We close at 14:00 (2pm) on this day. Have a nice holiday! – Thursday 19 December to Friday 3 January (included) – Christmas break – CLOSED – MERRY CHRISTMAS!